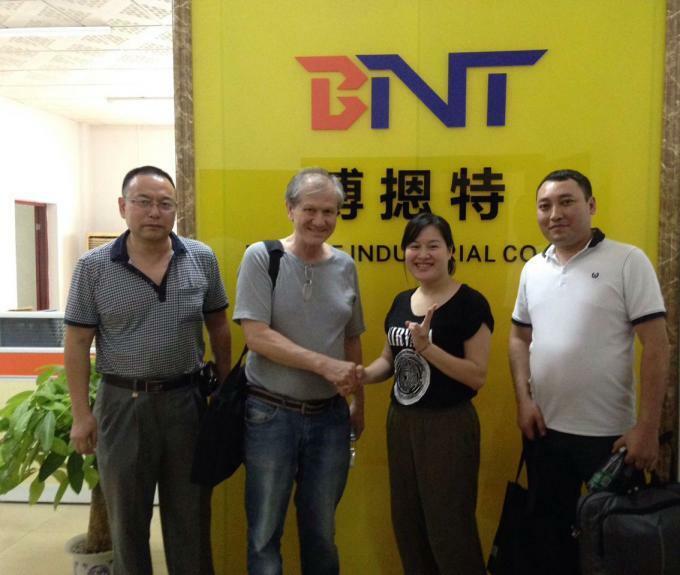 Bo Ente Industrial Co., Limited is an integrative high-tech enterprise which collects research, development, production, sale and service. Our head office was established in Hong Kong for our import and export business. 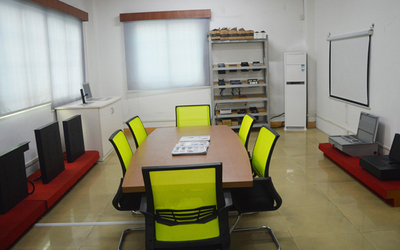 Since 2009, primary cognizance product research, production and sale department Boente branch (Guangzhou Boente Technology Co.,Ltd) was settled in Guangzhou. We focus our full energy on audio video system equipment, specially in Paperless Office System Audio Video Equipment. Specializing in the manufacture of LCD monitor lift, desktop socket, projector mount, pop up socket, LCD motorized lift, plasma TV lift, microphone lift, monitor flip up lift, monitor flip up hideaway, projector screen, computer monitor lift, short throw projector bracket, desktop power plug, desktop power sockets, motorized flip up power outlet, flip up LCD monitor, media table socket, cable cubby, Wall socket plate and other related products. 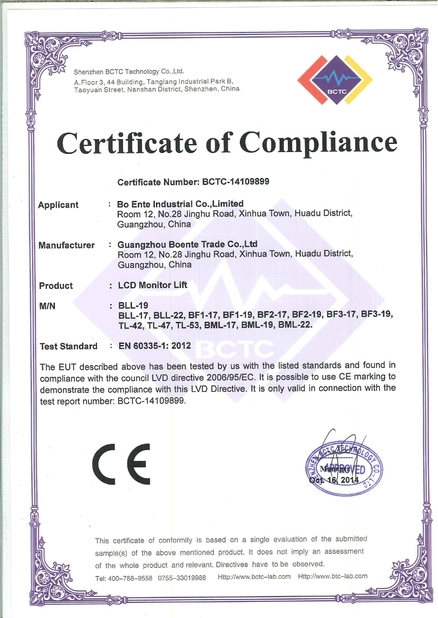 All products quality through the CE, ROSH, FCC, 3C certification, especially our desktop socket and pop up socket, desktop power plug and related socket product, all the modules are approved by UL certification. In addition, SASO product certifications are available upon request from the Saudi Arabian market. More than eight years of production experience, with five mature production lines, has formed a professional and orderly production lines. In strict accordance with the ISO9001 system to control the quality of the production process, operating stability. In addition, our professional technical development team will work out the new product according to market trends and development research. Could offer customization service for product design and product changes if required. Our factory has two sets of stamping machine, a set of automatic spraying machinery and equipment, a set of bending volumes of automatic machinery and equipment. Each month can produce about 10,000 sets of projector hanger, five thousand sets of projector projection screen, a thousand desktop jacks and one hundred lifts. Short delivery time, adequate stock of conventional products, OEM and custom orders do not exceed 15 days of delivery. Quality is our soul, professional technology is our core competitiveness. We pay more attention to product quality and professional production technology, the pursuit of better quality of product quality, do in the high-end quality products to meet the market, especially in Europe and the United States market requirements. We set up two service teams, project support team and after-sales service team, can provide guests with professional project design and after-sale technical support. In February 2009, the company incorporated in Hong Kong, specialized in audio-visual equipment product development and sales. After six months, the company has developed rapidly, and set up production departments, mainly responsible for the production of projector hanger, projection screen, the projector electric hanger. 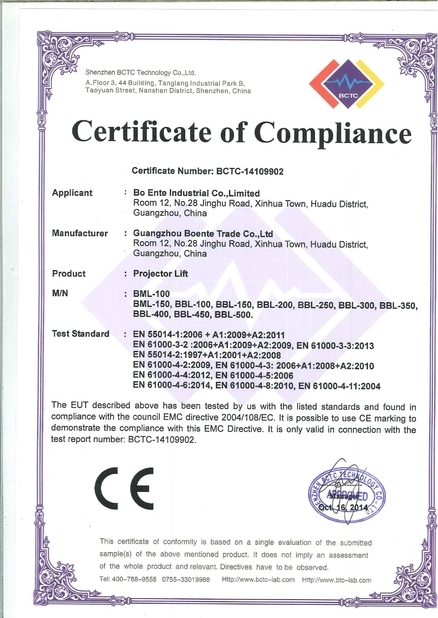 In October 2009, the company set up branch offices in Guangzhou, named Guangzhou Boente Trading Co., Ltd, And transfer the production, sales and R & D department to the Guangzhou branch. In Jan 2010, the factory introduced advanced automatic stamping airport, to achieve the error-free knifing and stamping, providing the stability quality of production. 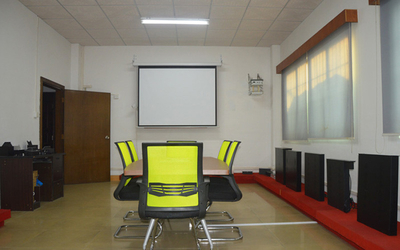 August 2010, the factory production department has developed and completed all products abrasive, including the different size of the projector ceiling mount square and round pole, the different ratio and sizes of manual self-locking screen, electric projection screen and tripod screen, different travel length and support weight of projector motorized lift. 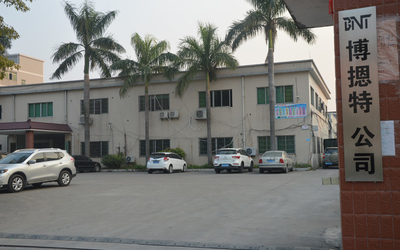 In October 2012, the factory opened another two production lines, production of LCD monitor lifts, TV lifts, the microphone lift and projector lifter. Another production line mainly produces hidden socket series product, like desktop socket, pop up socket, flip up power plug, tabletop power plug, cable cubby, rotating power socket, table hidden socket and wall socket plate. 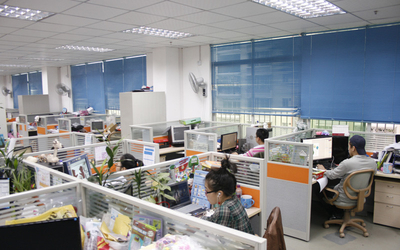 December 2010, the Guangzhou branch sales team to re-adjust, split into two sale team. Chinese team mainly responsible for Chinese local market, audio video project follow up. And other foreign trade team primarily responsible for global market. April 2011, Under efforts of product research and design development, we launched a projector wall bracket series products, professional work for short throw projectors. The short throw projector wall mount is selling very good. November 2011, the production of the introduction of automatic spraying machinery and automatic paint machinery, all parts of the product to achieve automatic color spray painting, automatic high-temperature baking. Product color and color high gloss, scratch-resistant, high quality to a higher level. In February 2012, our project department win the Southern Power Grid Corporation of Guangzhou Conference System project, sold and installed a total of 200 sets 19inch LCD monitor lift. The project is very successful, customers are very satisfied. In June 2012, our foreign trade team opened the Russian market successfully, signed the cooperation contract with the largest supplier in Russian local audio video markets. Supplying the projector mount and projector screen monthly. In May 2013, Foreign trade department received order for custom-made items from the largest local furniture supplier in Saudi Arabia, customizing the 19 inch LCD motorized lift with conference system microphone, giving them to Saudi Arabia government projects. There are 180 units LCD monitor lifts shipped to Riyadh. In additional, product providing SASO testing certification under requirement. November 2013, Our product research and development department work out another new smart lifting mechanism. It’s ultra-thin LCD monitor integrated with FHD screen system. 1, Professional project design consulting and technical support, we have a wealth of domestic project management team, could offer professional project design ideas and programs according to the client’s actual needs. Could provide technical support for project installation if necessary. 2, Product provide 1 year warranty with sizable product accessories for replacement. After-sale service skill support. 3, Customized service, our experienced engineers could provide customized sample according to client’s concept or product requirements. And mass production after customized sample approved. 4, OEM & ODM service, could produce products with customer’s logo or trademark, provide colorful packing design if required. 5, We’re the factory with powerful productivity, could offer short delivery time for mass orders. Keep normal products always in stock. 6, Fastest response service, any inquiries will be replied within 48 hours, any urgent requirement will be response within 12 hours. We could provide professional project consulting and technical support for audio video solution. Provide whole projector design, product detail information, cabling layout and location installation. Like office paperless system, we could proved the wireless control system software if required. Could provide technical support for project installation or send engineer to do system debugging if necessary. Our sales term will replied any of your inquiries within 48 hours. Urgent requirement will be response within 12 hours. Always online for customers, response within 6 hours if instant chat tools. Product provide 1 year warranty service, we supplied product with sizable accessories for placements. All product come with operation guidance, operation, installation and repair video could provided if required. We packed goods with powerful carton for transportation protection, using wood support or wood box for ultra-thin LCD monitor lift packing. Normally, we use air cargo ship for LCD motorized lift, computer monitor lift and desktop power plug, pop up socket, desktop power socket, cable cubby and sea cargo ship for projector mount, projector screen and big volume LCD monitor lift and desktop socket. DHL, FedEx, TNT and other express for sample or small order delivery. Except T/T, L/C,we still could accept Paypal for small order. 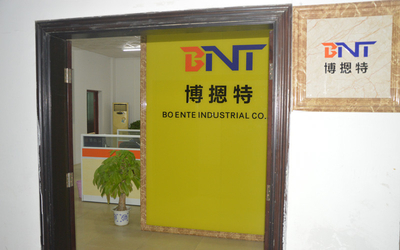 Bo Ente Industrial Co.,Ltd has 8 years of experience in audio video equipment manufacturing field with more than 20,000 square meters modern standard production base and nearly 30people in R & D, manufacturing and professional service team. We has project design team which supply project consulting, project design, technical support and cabling layout design. We could offer a professional project program based on real audio video solution requirements. Supplying technical support after-sales service.